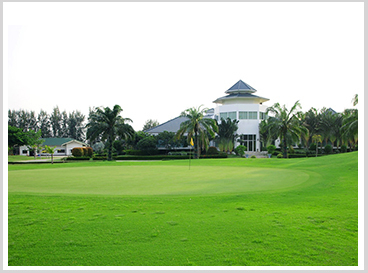 Sunrise Lagoon Golf & Country Club is a gigantic golf court with 18 holes. 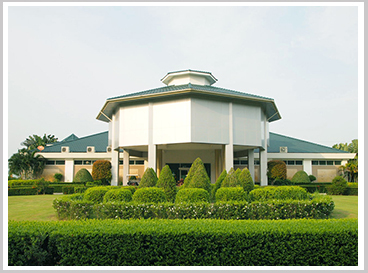 It is horned by the Professinal Golf Association of Thailand to be the location for Thailand Master 2013. The golf court is filled the panorama views of blue sky and green court witth beautiful trees and floras. The touch of nature is waiting for you to feel it here.